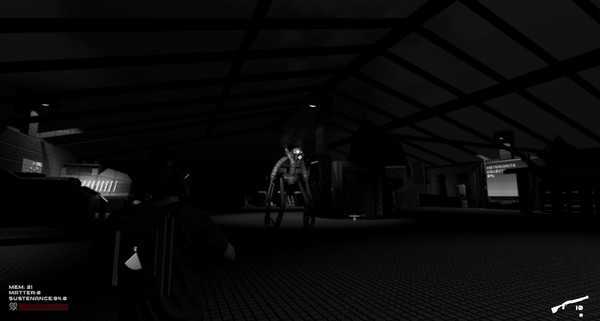 Nightmare on Azathoth will continuously be updated from the nightmare realm. Can you survive all alone on a barren planet? Nightmare on Azathoth is a game that tries to offer you the answer to this question and it manages to do that without hampering your gameplay experience even one bit. 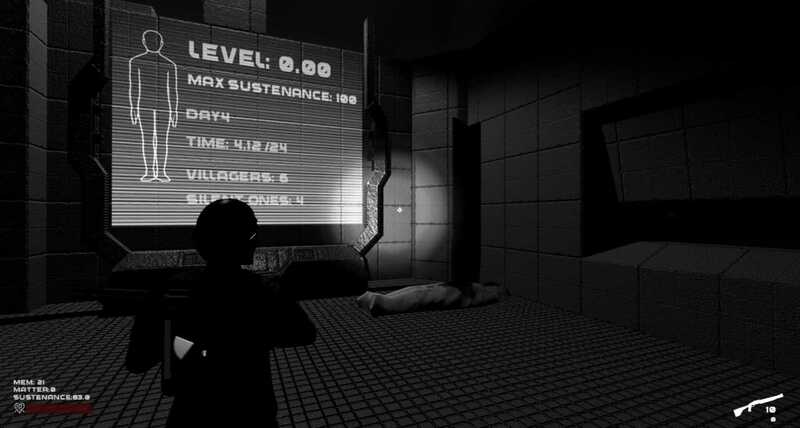 The game is created as a dark experience, but despite its darkness it does bring in front numerous exciting and fun moments that you can check out. All of them are seamlessly combined with the stellar gameplay mechanics in order to offer a different experience when compared to what you usually see in other games. 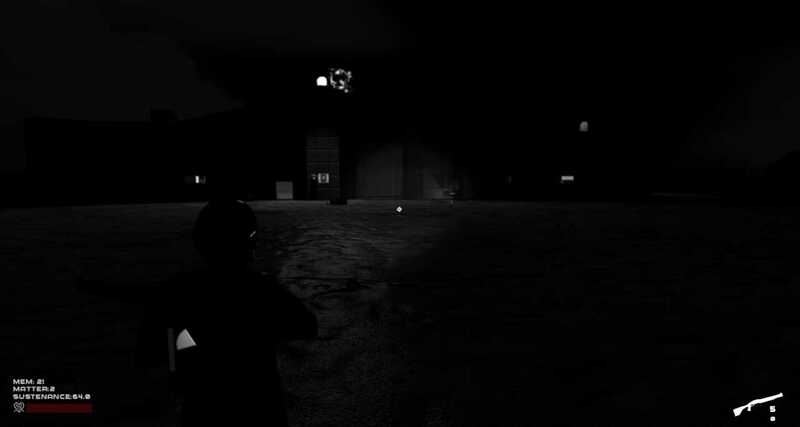 Basically, Nightmare on Azathoth is a survival game but one on a dark planet where you don’t see anyone. It’s just a barren location where you need to accumulate all the resources you need in order to stay alive. 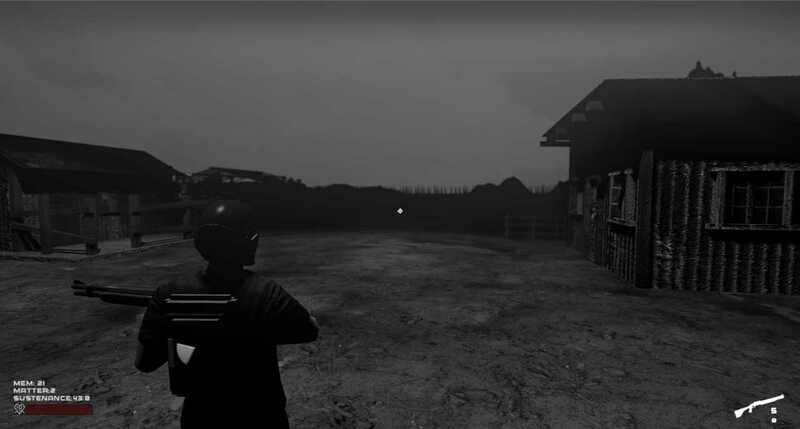 The dark atmosphere and dedicated gameplay really make the game a lot different to what you usually like to see, and at the end of the day it just makes the experience different than what you would expect. I liked the idea of being able to have your own base, collecting memory fragments and scavenging stuff because it does deliver a sense of purpose and in the end it just makes the entire gameplay seamlessly. This doesn’t mean that you don’t have to deal with challenges, and there are quite a lot of them in this game to be honest. The visuals are very dark, so you can rarely see stuff, but that shouldn’t be a problem. Instead, the production value seems a lot low than you would ever expect. It’s not hard to play this game but at first you will be very confused in regards to what you need to do and how you do it. There is no good tutorial and the exploration seems the only way to get across. As you get the idea of how to play the game, that’s when you will truly appreciate how Nightmare on Azathoth works and rest assured that the game will indeed bring in front some nice possibilities all the time. With Nightmare on Azathoth you will see that the more you play the better the results will actually be. It’s interesting to see that the gameplay is indeed very good at times, although when you die you will get back to the 4th day, so if you progressed a lot you will not like how death treats you. But this is one of the things that make Nightmare on Azathoth so challenging, because you can rarely have complete control over everything. Don’t expect this game to hold your hand because it won’t. It’s a challenging, sometimes brutal game but at the end of the day the experience will be well worth it.